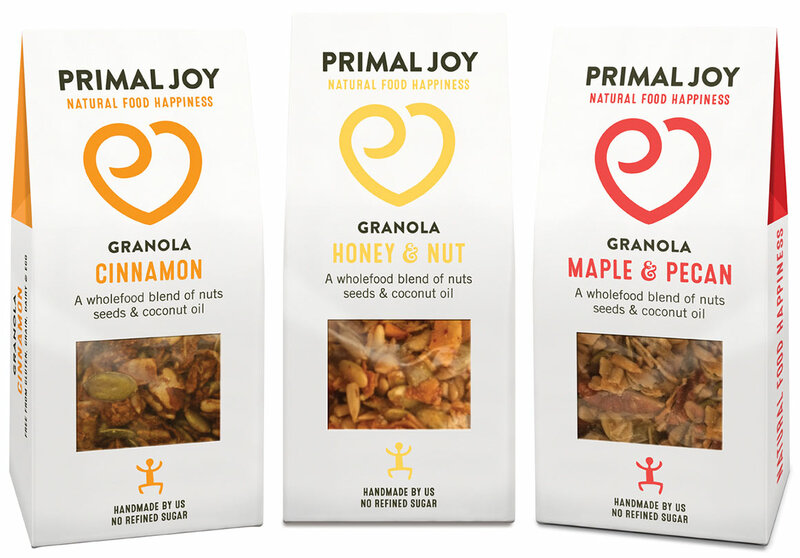 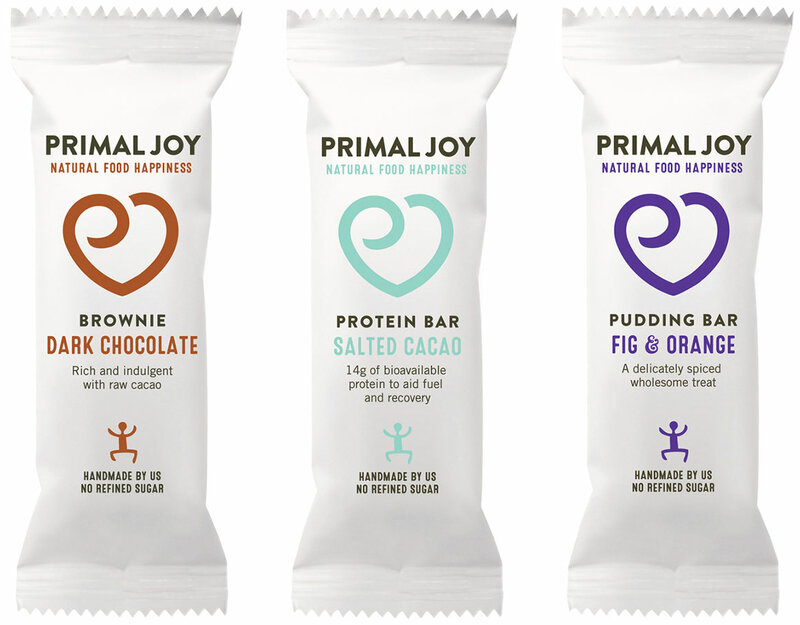 Primal Joy are all about deliciously healthy, handmade and natural paleo snacks. 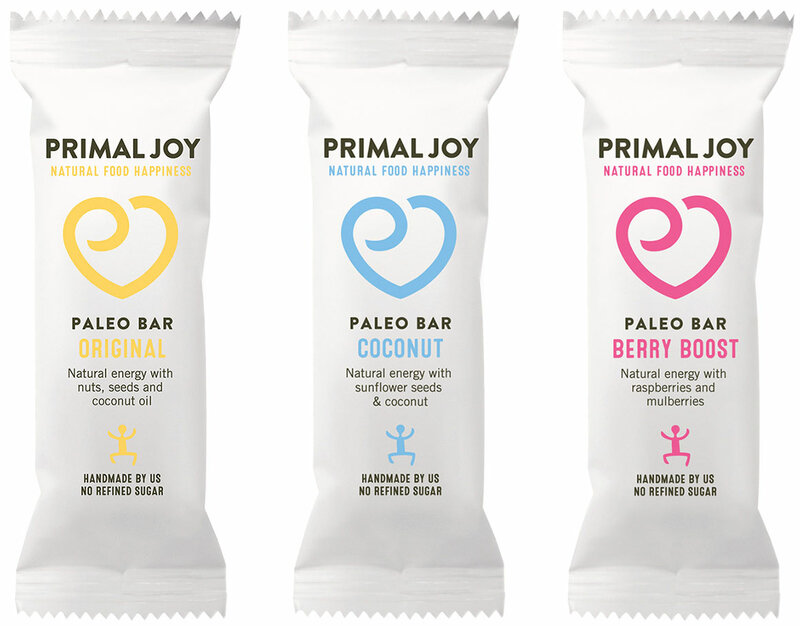 The original branding and packaging for the products, however, wasn’t getting this across. 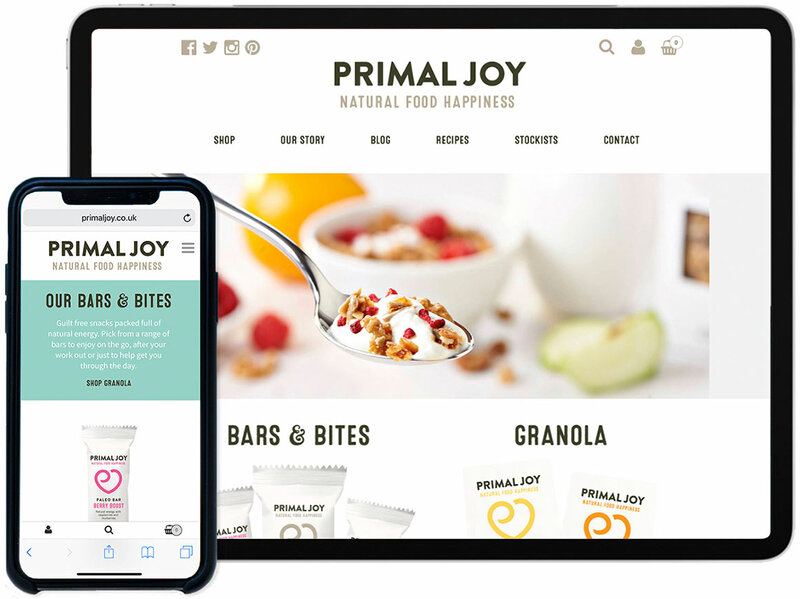 Our design solution was to combine minimalist design, highlighting the natural and healthy nature of the products, with elements of bespoke creativity such as the hand drawn heart symbol. 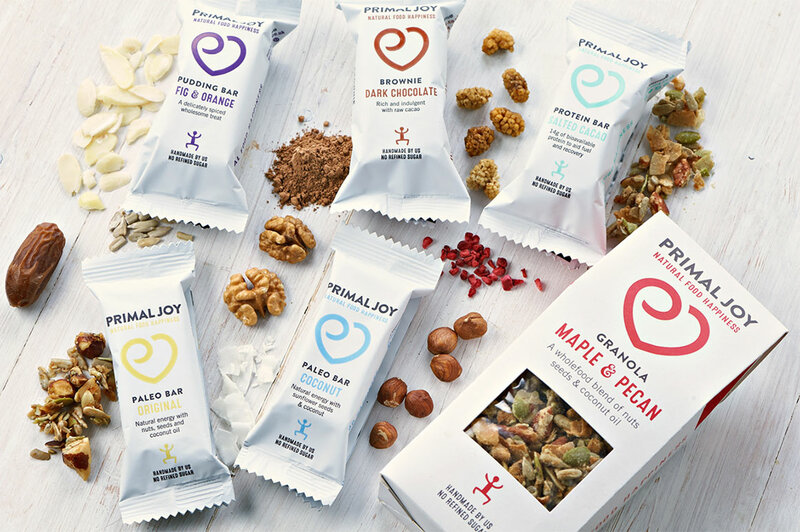 Since the new packaging was introduced, the products have been selling like hot cakes.